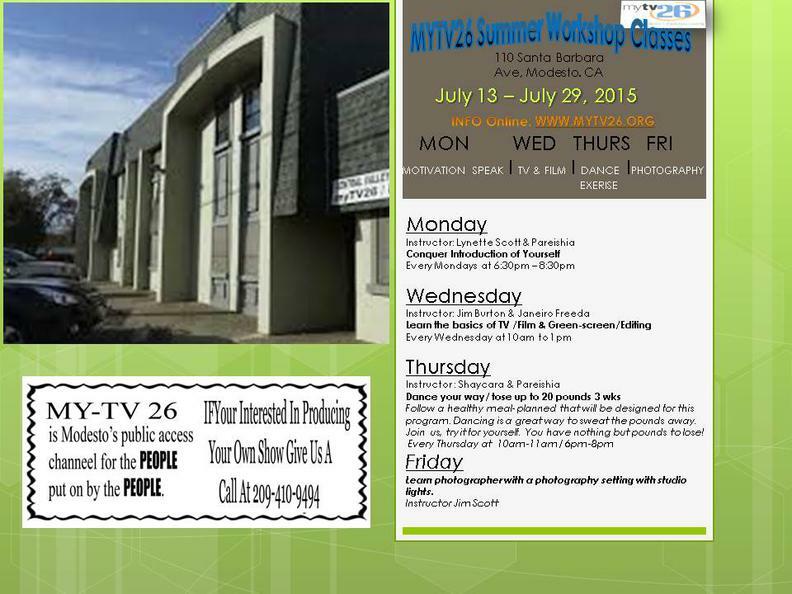 At MYTV26, our television staff is available Monday through Friday to answer your questions and ensure you are 100% satisfied. 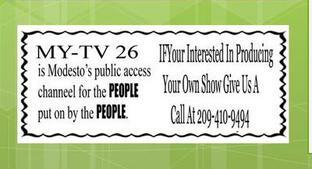 WE HAVE 24/7 TV LIVE. BE A PART OF THE MOVEMENT BE A SPONSOR AND GET ADVERTISED WORLD WIDE.